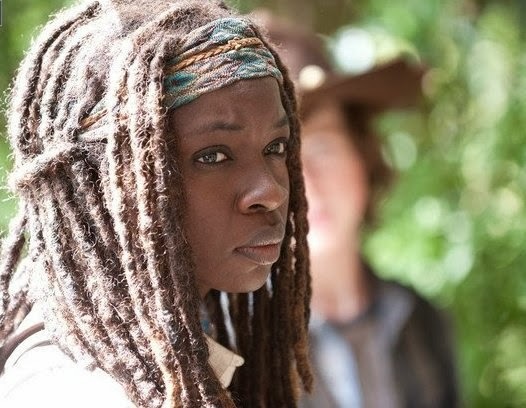 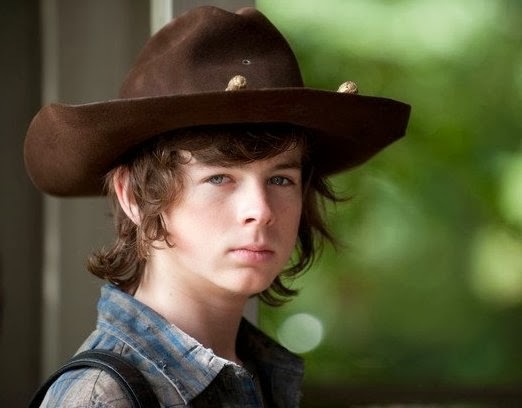 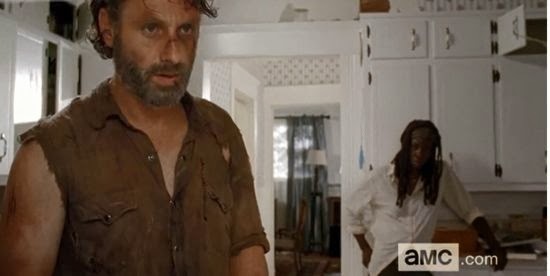 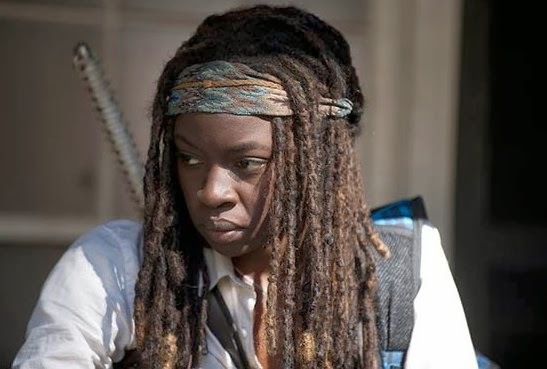 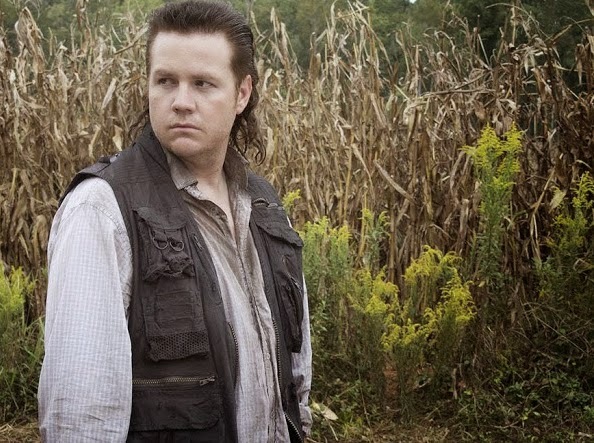 SNEAK PEEK: "The Walking Dead: Claimed"
Sneak Peek more new images, plus all the footage released to date, from "Claimed", the next episode of AMC's ultra-violent 'zombie' drama TV series "The Walking Dead". 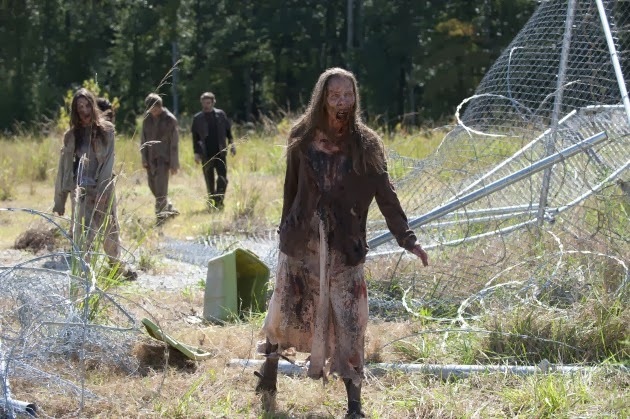 "...immediate threats plague Rick as group members deal with their past. 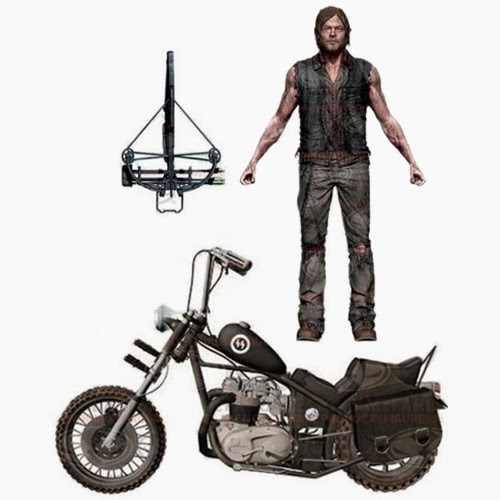 "Then a group of survivors finds train tracks..."
"...'Daryl Dixon' with his trusty Triumph Bonneville chopper, includes 20 points of articulation, with a hunting knife and updated crossbow, in the first vehicle produced for "The Walking Dead" action figure line. 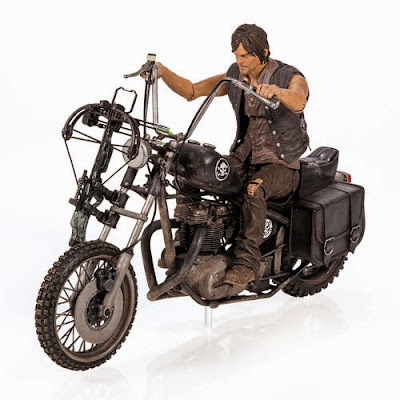 "The original sculpt portrays Daryl in his angel wings stitched biker vest on top of his brother Merle's black motorcycle including a lightning bolt insignia on the tank, skull decal, and saddlebags..."